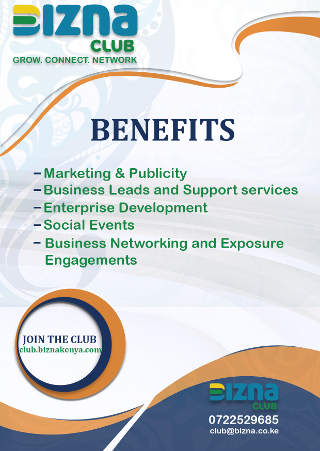 Have you ever wondered which are the most profitable businesses in Kenya that you can start? Are you interested to start a business in Kenya but you have no idea how to see your dream come true? Then you are in the right place. There are a lot of factors to consider before you start a business in Kenya. 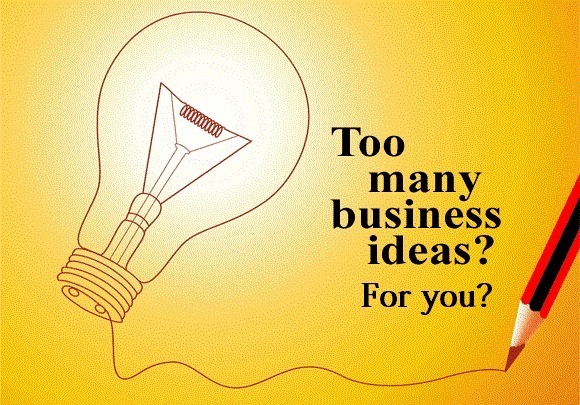 Find out if your business idea is viable, whether you have the personality it takes to be successful, and how to draw up a basic start-up business plan. A Business Plan/Guide is an essential roadmap for the most profitable businesses to start in Kenya. This living document generally projects years ahead and outlines the route a company or individual intends to take to grow revenues. A great article. Research is also a cost to the business which most young people do not want to get involved. Say like for the ideas you have listed one has to make a good research to make hay from the grass. Readers should take the challenge and reap great fruits from the hard work required instead of depending on white collar jobs only.